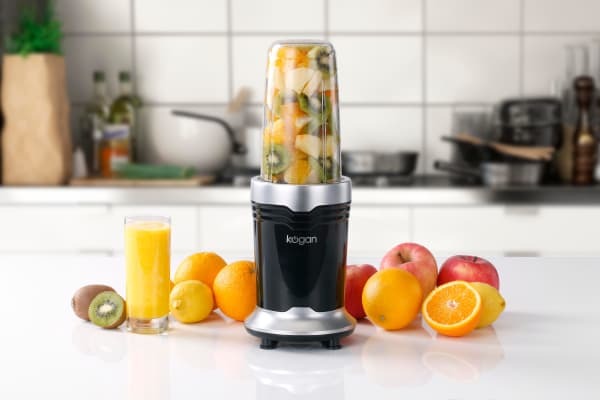 This super-efficient all-in-one blender and food processor helps you in whipping up healthy meals with ease! 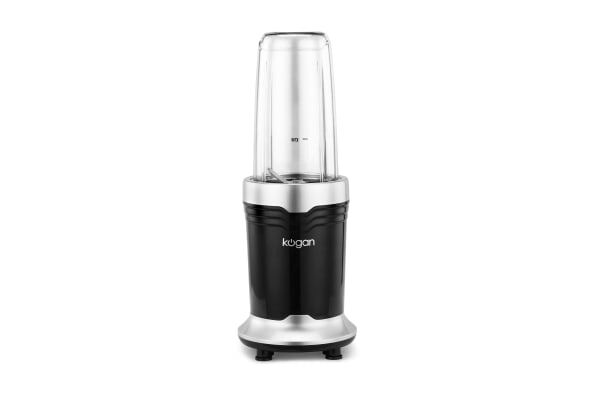 With its single-speed setting and interchangeable blades, the Kogan 900W 12-Piece Rocket Blender Pro Set lets you chop, mix, or liquify food without any fuss. Its 900W motor packs the power to pulverize the toughest ingredients in seconds making your job in the kitchen super easy. Make health-boosting smoothies using whole fruits, veggies, seeds, nuts as per your liking and once you’re done, simply place the attachments into the dishwasher for a hassle-free cleaning!